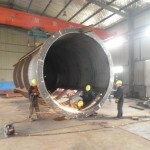 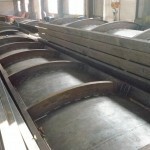 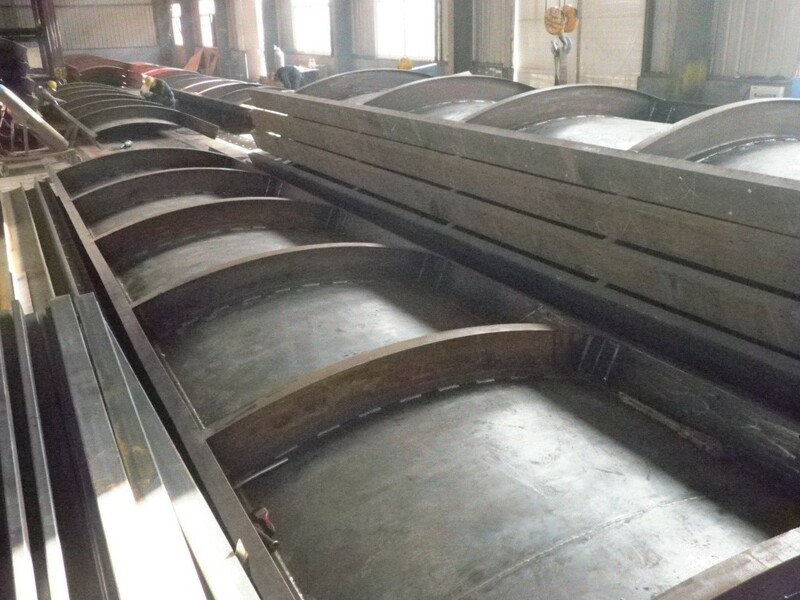 Made in China Sourcing’s has its own factory in place for steel fabrication and can make sure welds are up to the required standard of the destination country. 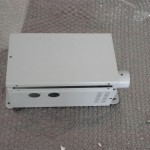 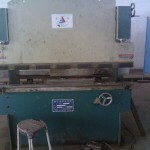 The Factory keeps upgrading their equipment to ensure a superior quality steel fabricated product are produced. 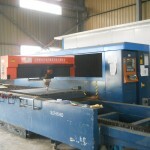 If you want to find out more about our services please click here to contact our expert team. 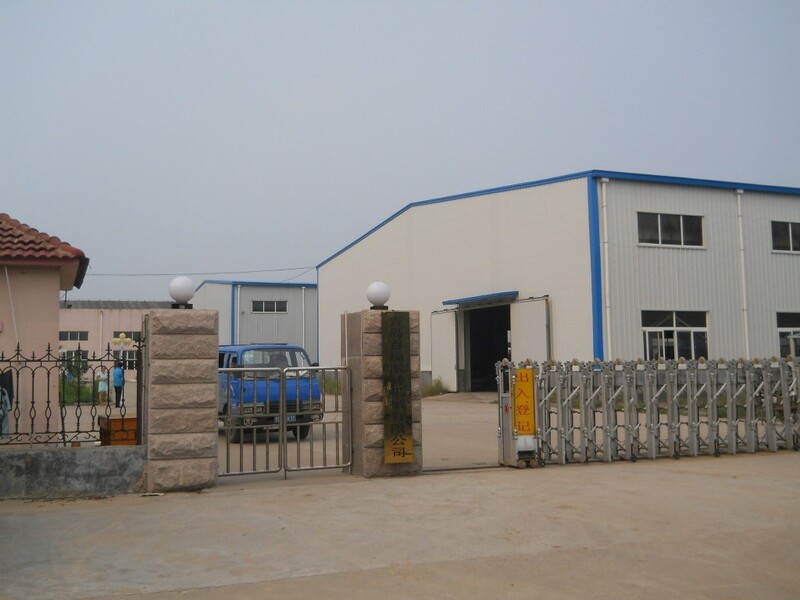 Our steel fabrication factory in china has experienced welders who can weld steel either with MIG or TIG welding machines. 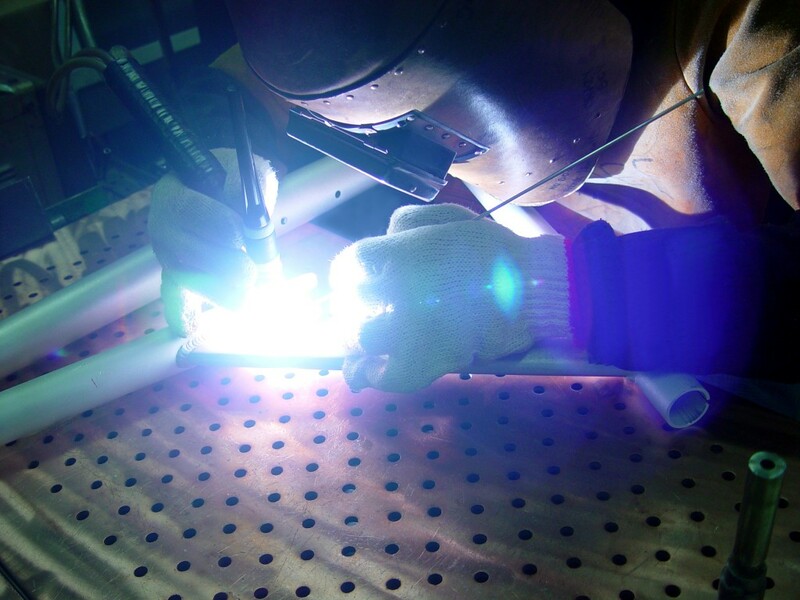 Quick turnaround and accurate welds using quality materials. 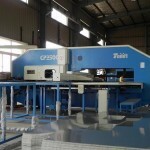 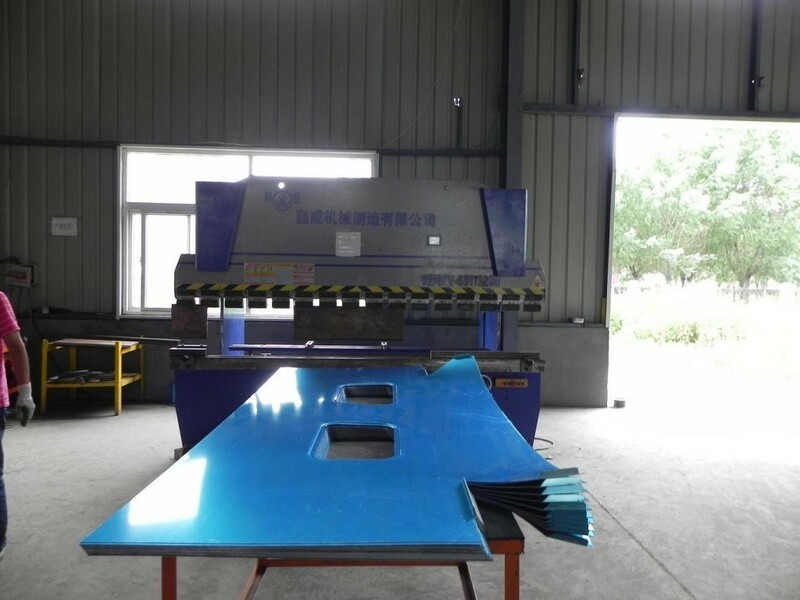 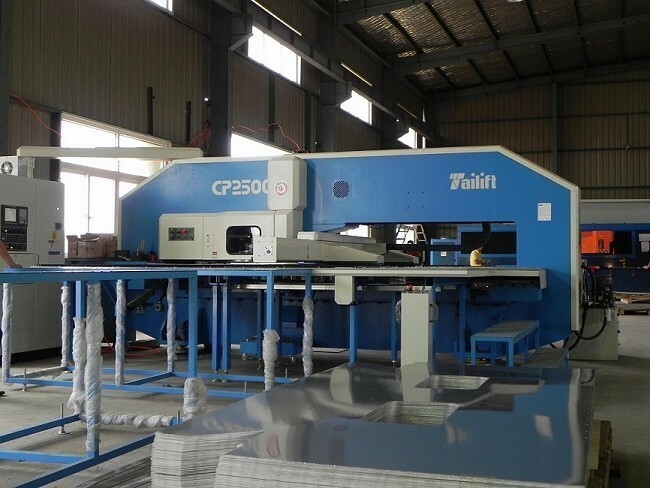 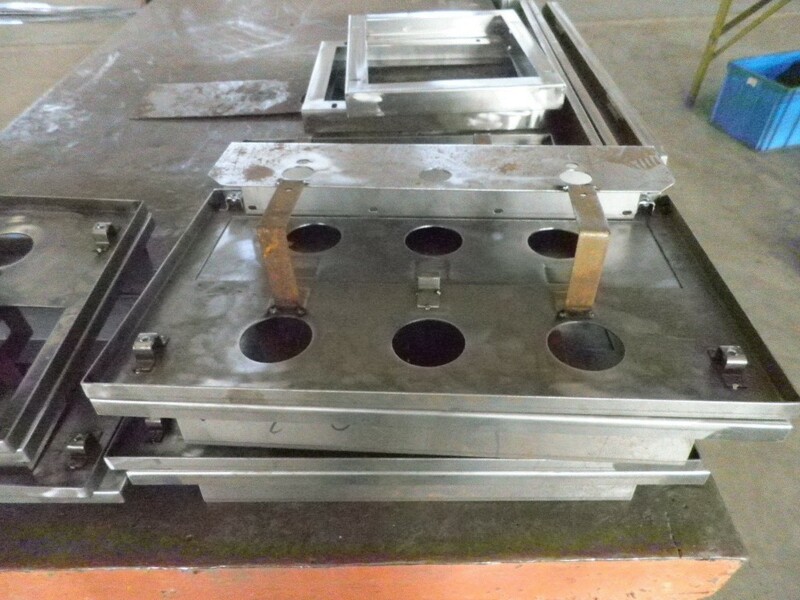 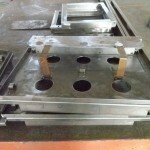 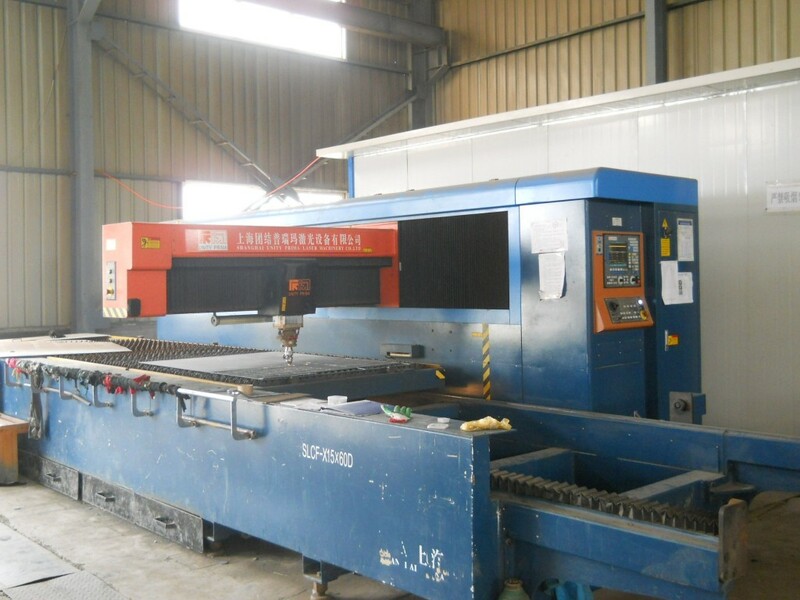 Our Steel fabrication factory has access to some of the latest CNC plate cutting machines enabling quick accurate cutting of steel plate material to meet your steel fabrication projects tolerance requirements. 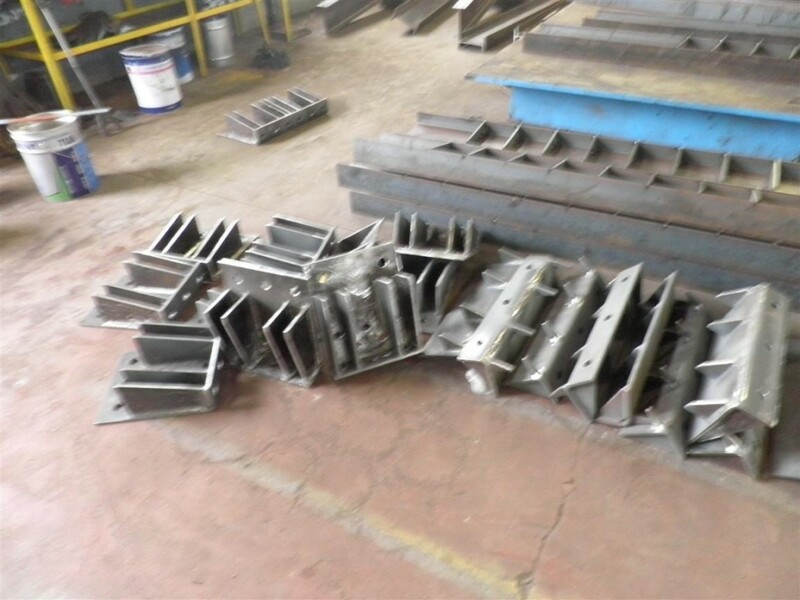 Our steel fabrication factories have some of the latest mechanical and hydraulic stamping machines ranging from 63 ton to 350 ton. 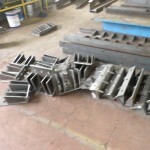 These enable fast, cost effective steel components to be produced. 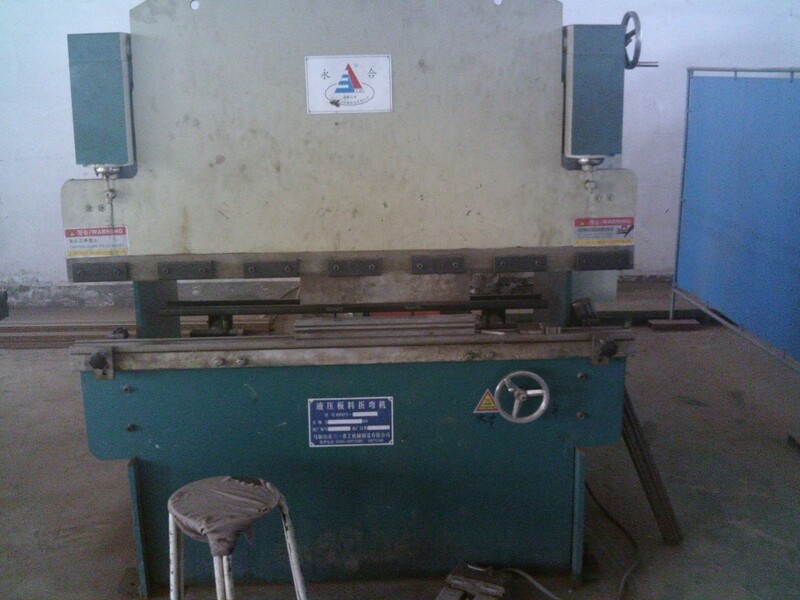 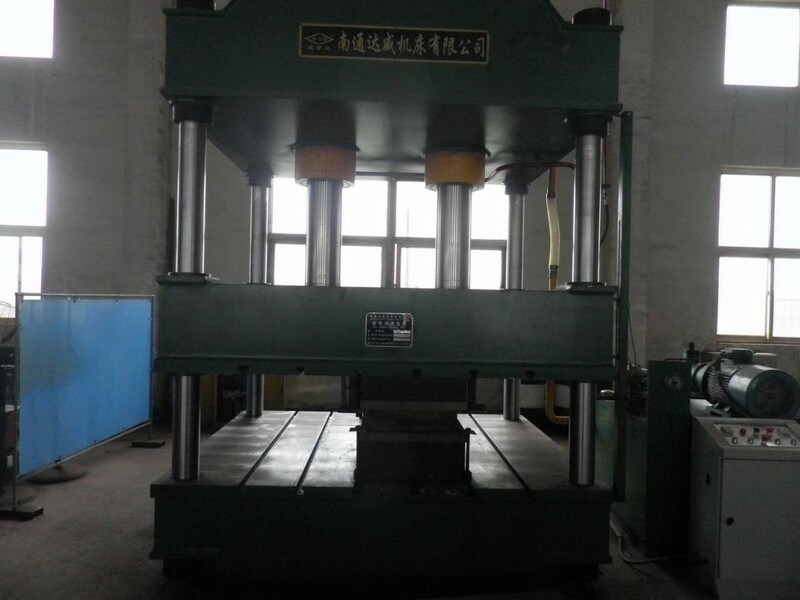 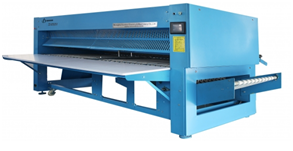 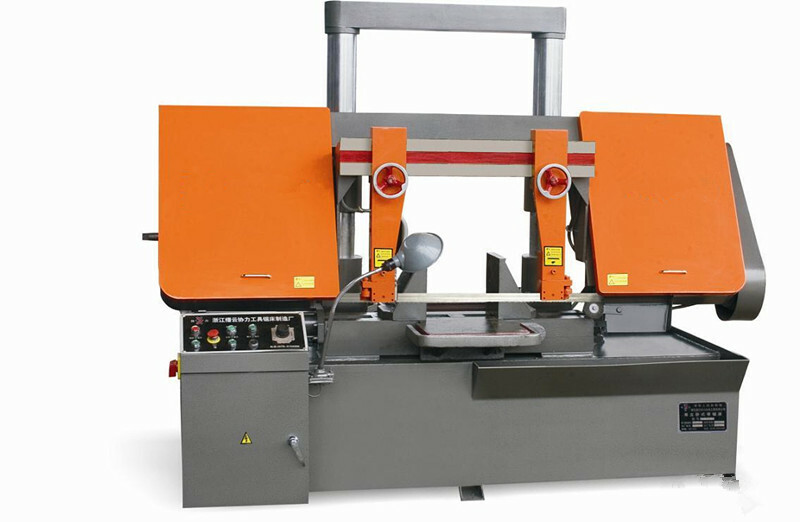 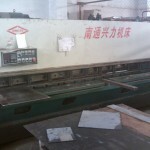 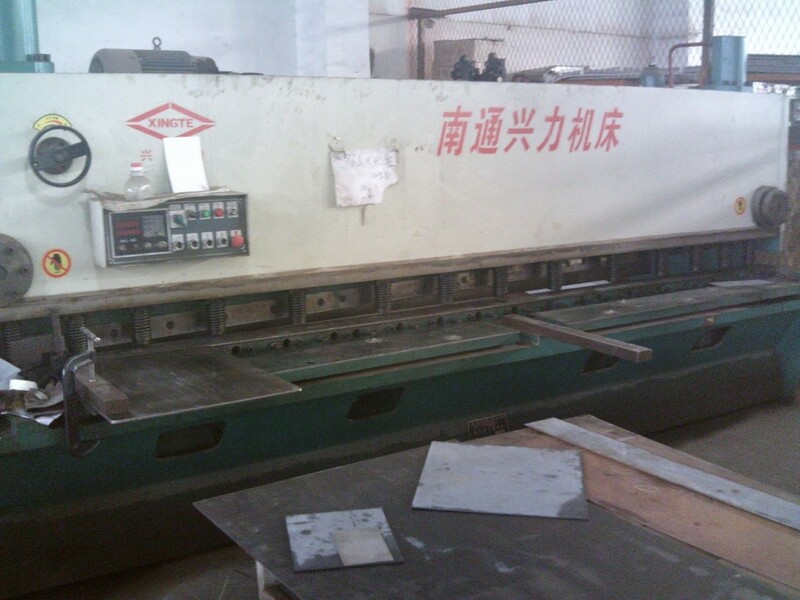 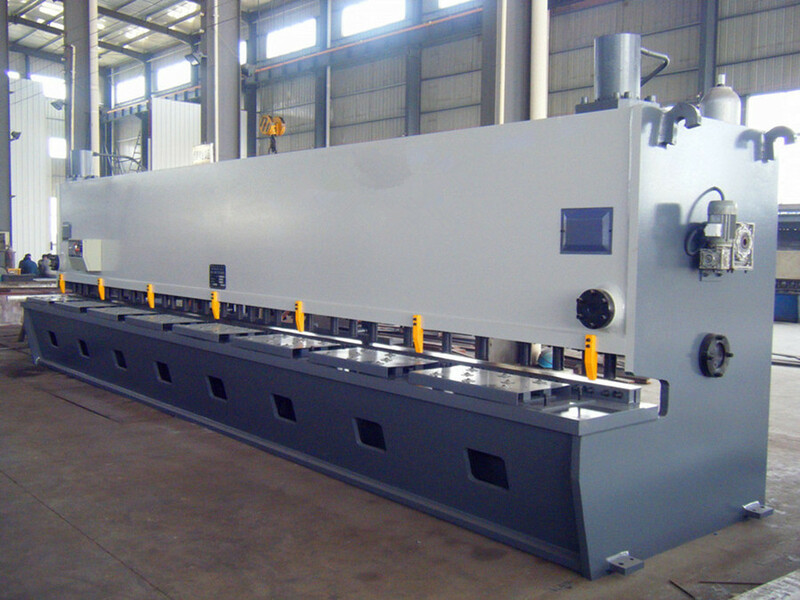 Hydraulic press brake machines on site in our steel fabrication factory enable our experienced workers to create a vast range of shapes to be formed. 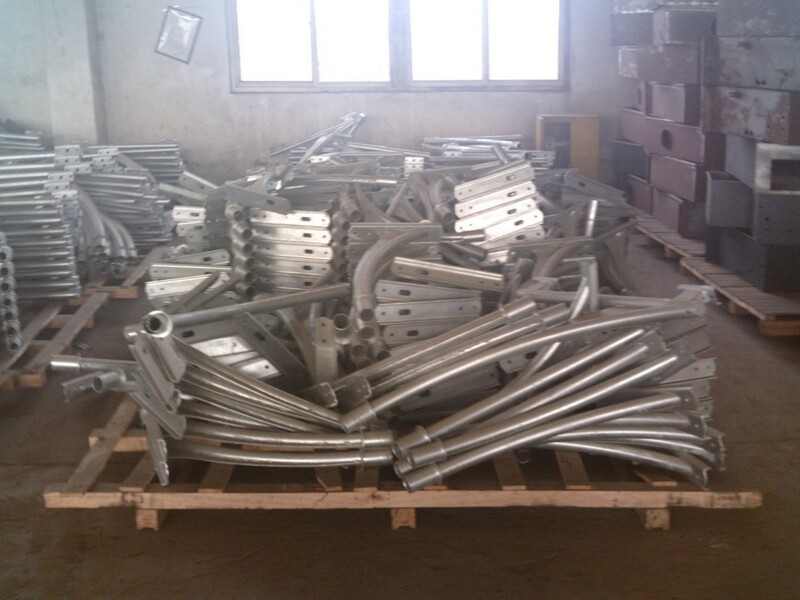 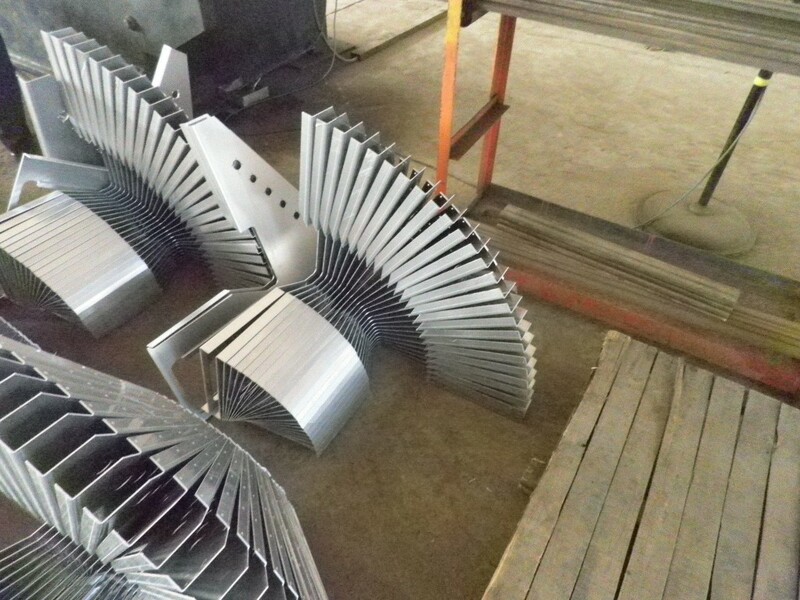 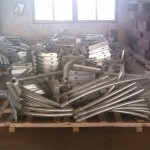 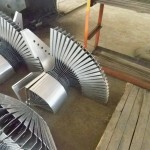 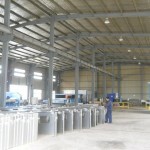 We can fold or bend materials including mild steel sheet & plate aluminium, stainless steel, aluminium extrusion. 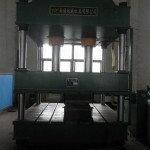 With computer control the bends can be accurate and cost effective. 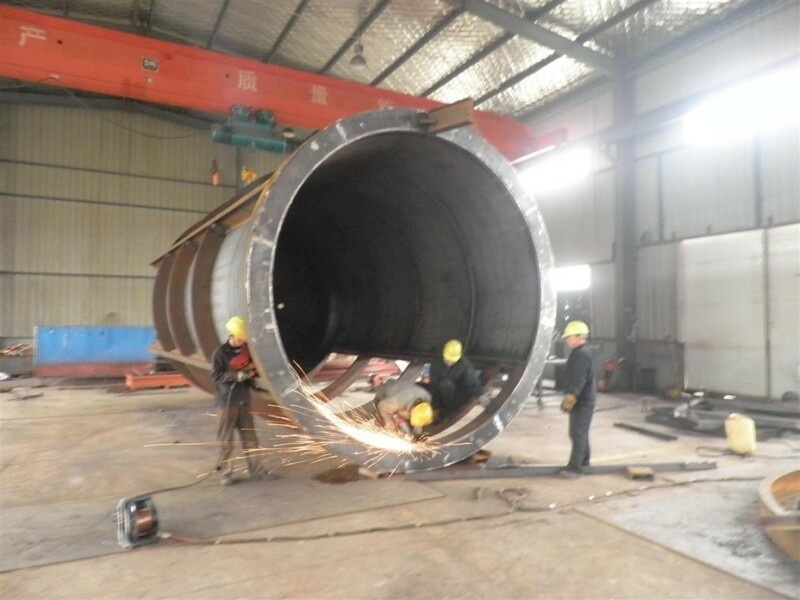 Made in china Sourcing has partnerships with a number of Chinese manufacturers who can make high quality steel fabrication product. 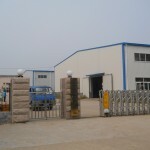 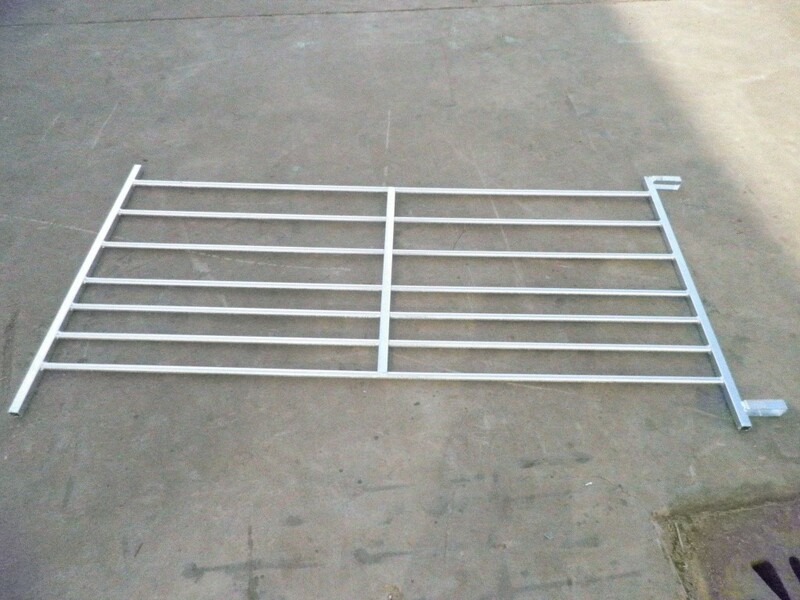 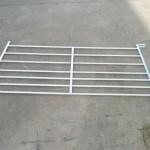 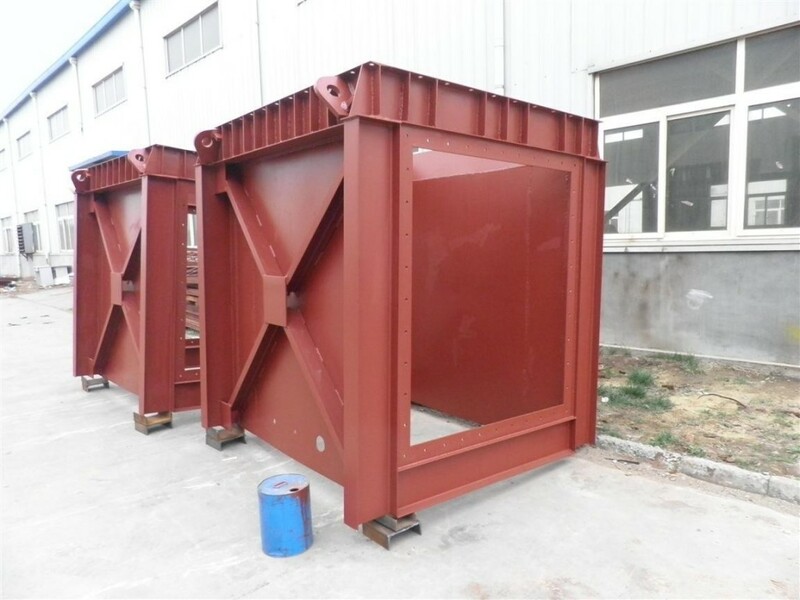 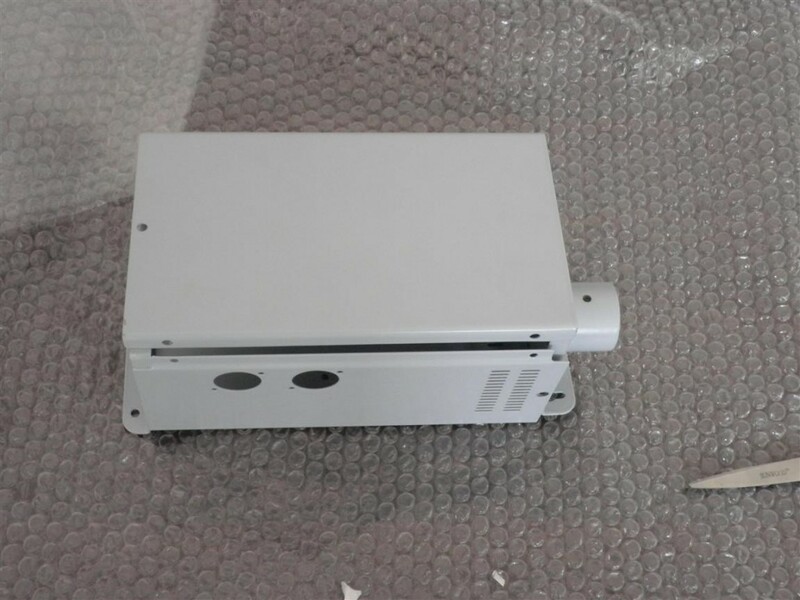 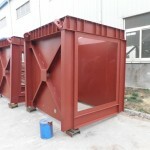 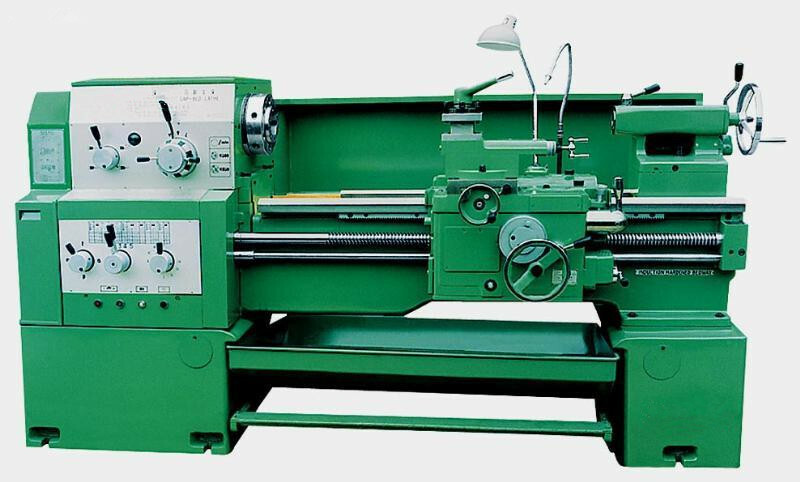 These Chinese manufacturers are sophisticate manufactures of all kind of steel fabrication by different materials and used for different purpose. 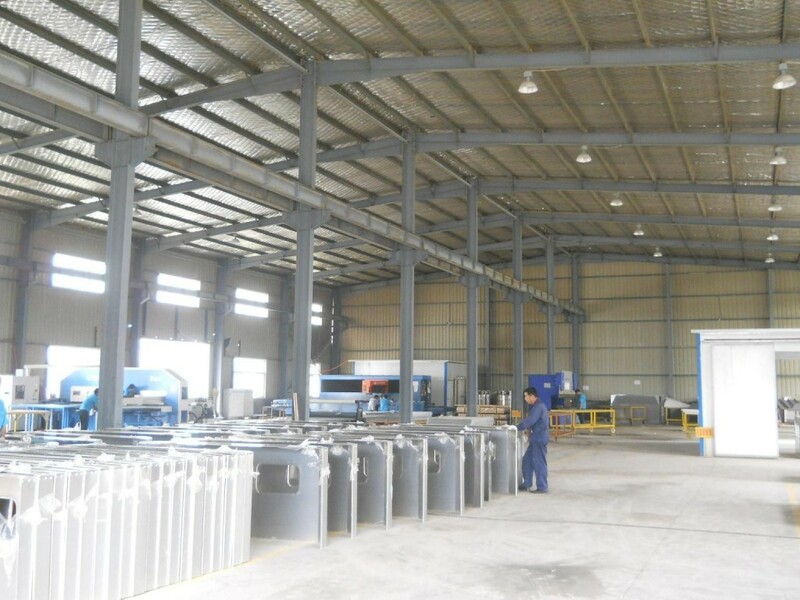 They have been manufacturing for international markets for more than 5 years, and they keep upgrading their equipment to ensure a superior quality, and they keep training their staff for better fabricate result. 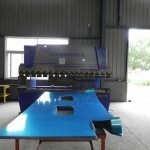 Our Chinese manufacturers can do all kinds of surface treatment and are up to date with the latest technologies.